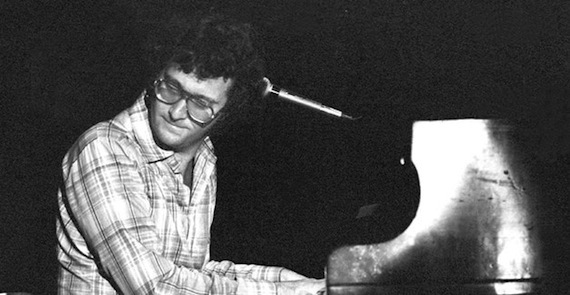 Twenty-three track radio session Randy Newman cut while in New York City in August of 1971 for WPLJ FM. Stripped down, solo piano. The session serves to both highlight material culled from Newman’s first two albums (1968’s s/t and 1970’s 12 Songs) as well as to showcase tracks from his next full-length, 1972’s Sail Away. brilliant share. the man is a genre unto himself. THIS IS HOW ONE MUST HEAR HIM! Solo. Always told myself I hated singer-songwriters, allowing some slack for Dylan. But damn, Randy Newman maketh a liar of me. Thanks for making it a piano man Tuesday. He was great back then, he’s great now. Glad we can have both and don’t have to decide which was better. One of the consummate professionals. Any chance of this being re-upped? The link is dead and I’m pretty curious to hear it… Thanks for all the amazing and informative stuff on your blog!